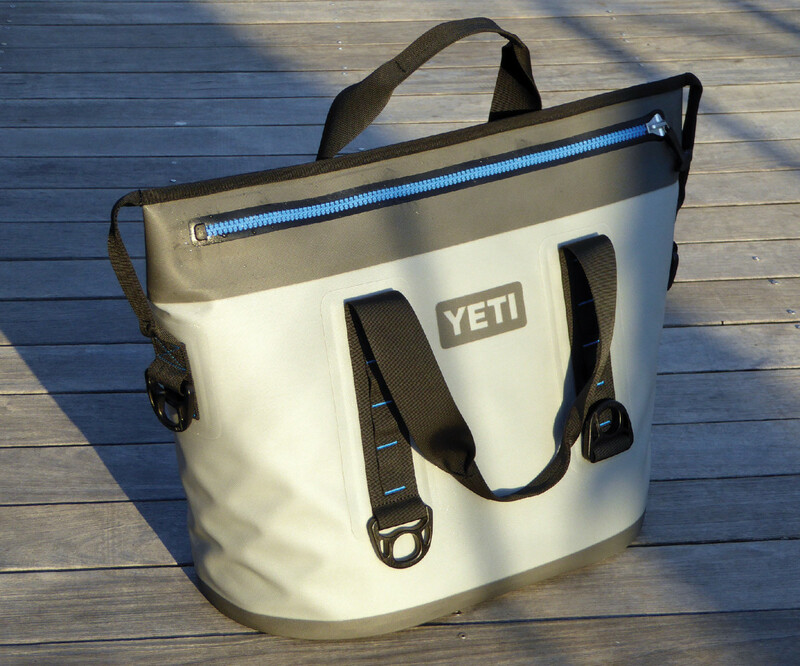 Hard coolers can be awkward to carry and stow on a boat, whereas a soft cooler like the Yeti Hopper Two won’t scuff up your woodwork and can be easily stowed out of the way between uses. The coolers, available in three sizes, feature closed-cell rubber foam insulation and a tough exterior shell that is guaranteed leakproof. The Hopper Two 30 we tried could take 24 cans and kept ice over a warm weekend.